Is it actually possible to talk about Estonian music? Especially the whole of Estonian music, without distinguishing between high and low, classical and lighter styles, individual aspirations in different directions that have started to bear fruit and gather recognition in the world? The Estonian Institute has made an attempt in a new booklet, “The World of Estonian Music”. Is there anything in Estonian music that is recognisably ours? “Maybe a reflection of the Nordic nature, the melancholy of cloudy skies and scant sunshine visible between bare trees, or direct or indirect usage of folk songs,” says Maria Mölder, the author of the texts. Hereby, we give a short overview of the aspects that characterise the Estonian music – its past, present and future – in which the country truly punches above its weight. The sparsely populated Nordic countries have a lot of untouched nature and people’s links with it are strong. Only a few generations ago, nearly all Estonians were rural people, hence the link between music and nature can be clearly perceived. To an Estonian listener, the best known work of a beloved classic, Heino Eller, “A Homeland Tune”, inevitably conjures up pictures of nature, because homeland means nature. The Estonian high culture – just like the country itself – is very young. Before its emergence, the high culture of the German nobility prevailed and the Estonians made do with peasant culture. The Estonian peasant culture, however, is quite special. It is among the oldest cultures of settled peoples in Europe. Besides, due to its peripheral backwardness, it was still surviving orally when the world had the national-romantic idea to record oral heritage in written form. The folklorist, Jakob Hurt, called upon people to gather folklore as early as 1888, several large-scale folklore-gathering expeditions were organised. Thanks to these efforts, we can now boast of one of the biggest folk song collections in the world. A phenomenon of its own is the runo song (regilaul) – at least 1,000, maybe 2,000 years old, typical of Estonians, Finns and some smaller Fennic peoples. Runo song is based on recitative melodies. The lead singer and the choir sing alternately. The continuous flow performs text rather than notes, with one melody often used for different texts. Runo song can no longer be called a living tradition, but the work of the composer Veljo Tormis has brought the runo song out of museums and given it a new lease on life. Many musicians today are trying to interpret the runo song in a new way. Inspired by German romanticism, the Estonian peasantry began to adopt the manifestations of German culture during the period of national awakening in the second half of the 19th century. 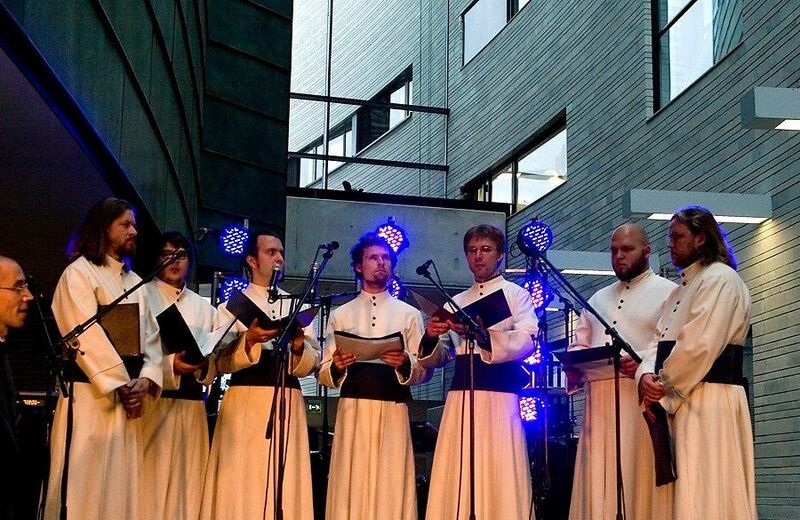 The Estonians thus took over from the Baltic Germans the habit of singing in choirs and song festivals. 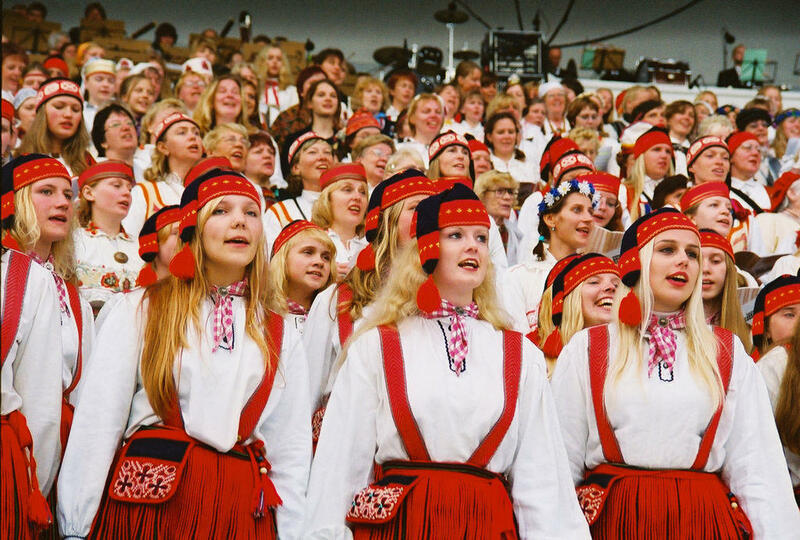 Song festivals became far bigger events in the Baltic countries than they had ever been in their land of origin. Estonian professional music developed at the end of the 19th century, when the first Estonian composers began studying at the St Petersburg conservatory and established music schools upon their return home. The development was rapid, although the historical events of the 20th century caused extensive disruptions. The entire period of the Soviet occupation of Estonia could be seen as one huge disruption. Without in the least wishing to diminish the evil emerging from the Soviet era, we cannot say, what was going on in the music life was wholly negative back then. In the Soviet Union, cultural people managed to create a parallel universe of their own. Both classical and, for example, pop music fed on fragments of information coming from the West. Every article, book, record, that could make it across the border, was manually multiplied, circulated in circles of friends, discussed, listened and read to tatters. The new ideas were developed further. Later when the borders opened the parallel developments amazed both sides. Another peculiar feature of the Soviet era was the keen attention of the public, an ability to read between the lines. Arvo Pärt wrote a piece consisting entirely of vowels i-e-o, which referred to a line from the mass, “Kyrie eleison. Christie eleison”. Erkki-Sven Tüür produced a piece of progressive rock using a Latin mass text, which the pop music censors did not recognise. Maybe one more thing the Soviet era unwittingly instilled was a sense of how significant music was. It offered an escape from the closed society, the prevailing absurd. Song festivals became crucial during the Soviet occupation. They constituted an opportunity to insert a national song or a beloved old tune into the Soviet propaganda songs. The authorities, in turn, could show off a huge choir performing hymns of praise. Allowing Estonians to sing a few old songs was also perhaps a clever idea of the authorities to let the suppressed nation to let off a bit of steam, and then send them off back home and to work. When independence was restored, the song festivals suffered a period of identity crisis before finding a new role, or roles. For many, such a festival is still an event that keeps the nation together. For many others, especially the young, it is something naturally Estonian and simply fun. For many, it is a musical undertaking. 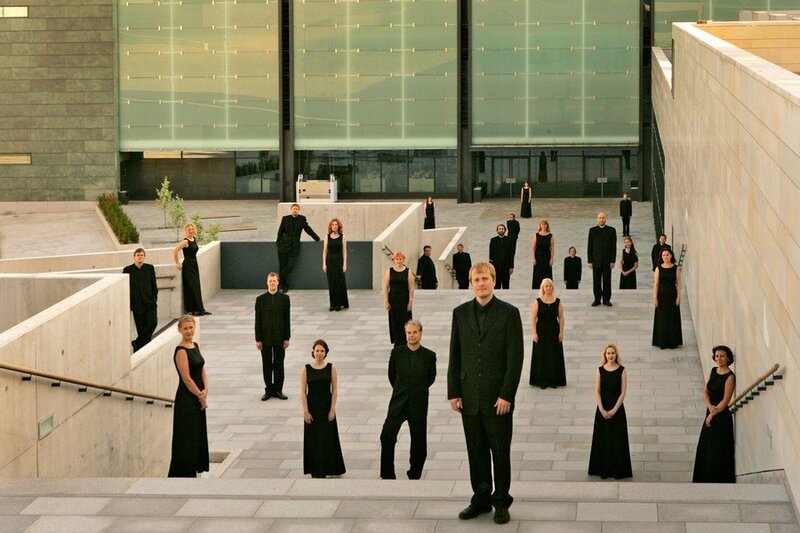 Estonian composers have a practice of writing music for 10,000-20,000-strong choirs. There are songs that sound perfect only when performed by such a huge choir. The whole choir movement is encouraged by fierce competition – only part of the singers get to the festival. Today, Estonia is considered one of the most religiously indifferent countries in the world, but a lot of sacred music is written here. Catholic and Orthodox, and to a lesser extent Lutheran, melodies and especially texts frequently occur in the works of Estonian composers. Besides Arvo Pärt’s music, the music of Galina Grigorjeva stands out in this area. Music offers yet another escape – from our secular world with its inevitable restrictions. Is music our direct link with God, instead of the church? We have internationally acclaimed composers and musicians, whose roots lie in experimentation. The progressive rock background of Erkki-Sven Tüür is perhaps the most talked about. Furthermore, our musicians can leap from one music style to another: keep one foot in classical music and the other in jazz, with an occasional dose of pop. The most significant festival devoted to the work of Estonian composers is the Estonian Music Days, which commissions new pieces of music for every concert. This year, 55 new works were premiered. EMD balances domestic music with foreign, chamber music with large-scale pieces. The festival programme increasingly contains much that goes beyond genres and styles. The possibilities of composers depend on performers. 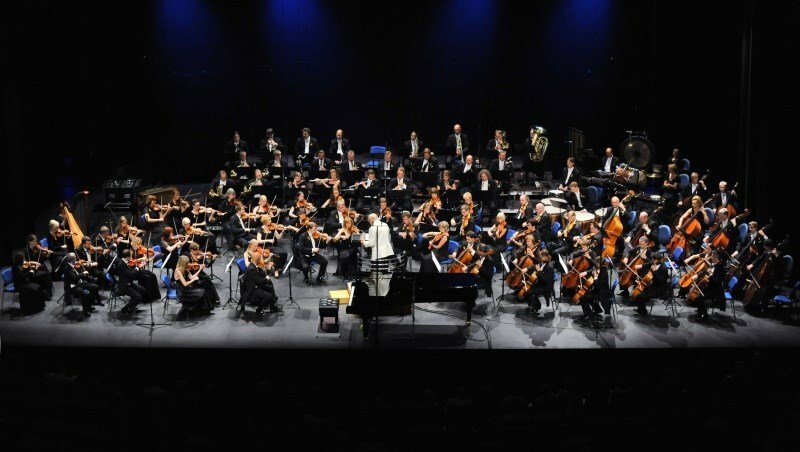 The Estonian National Symphony Orchestra (founded in 1926), one of the landmarks of Estonian classical music, plays also avant-garde music at the Estonian Music Days. ENSO has premiered most of the orchestral works of the Estonian composers. 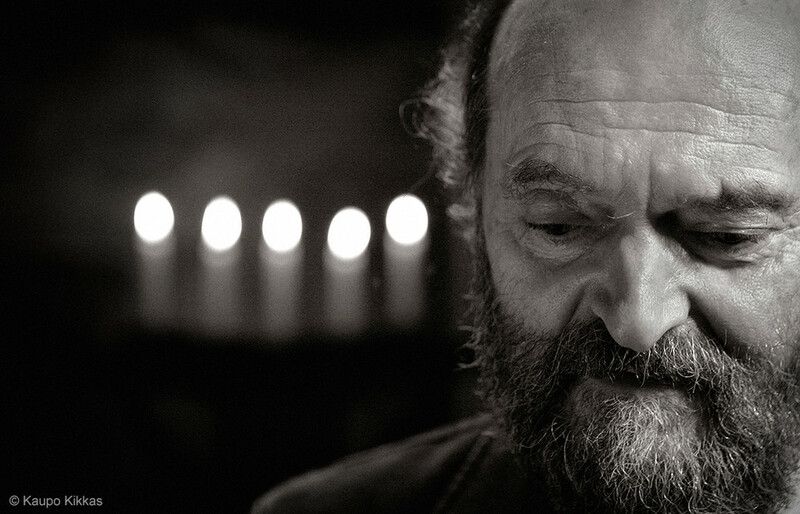 The Tallinn Chamber Orchestra and the Estonian Philharmonic Chamber Choir have recorded several groundbreaking works by Arvo Pärt. 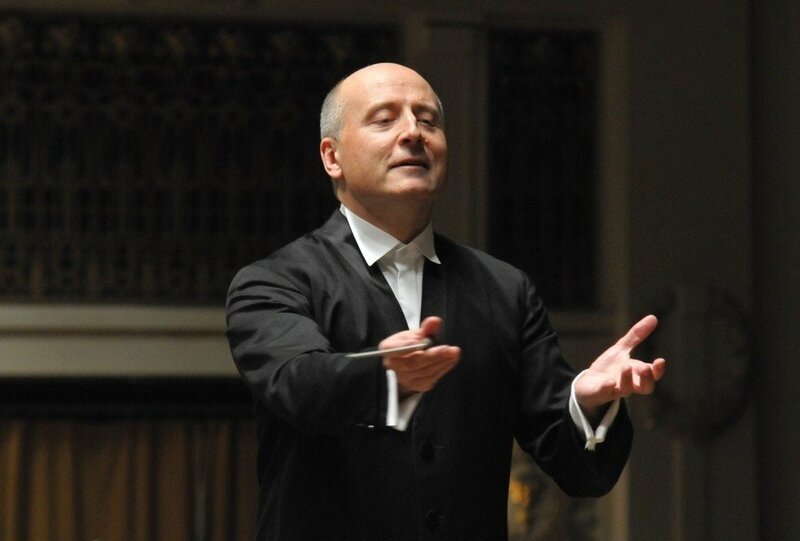 Tõnu Kaljuste, their founder in 1981 and their first conductor for 20 years, has proved to be a superb connoisseur and introducer of Estonian composers, eg Pärt, Tüür, Tormis and Eller. Estonia has always had impressive chamber ensembles, which have determined the direction of composing, eg the early music ensemble Hortus Musicus (active since 1972). Contemporary composers have written music for its period instruments. Hortus Musicus premiered some of the first tintinnabuli-works by Arvo Pärt. 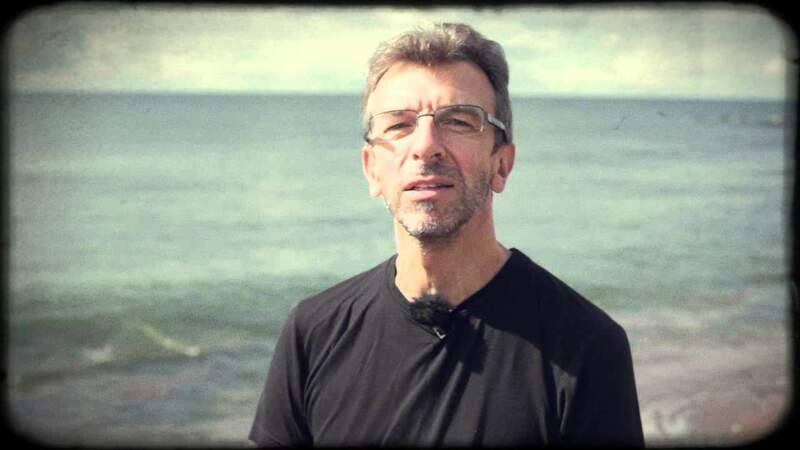 Jaan-Eik Tulve, a superb authority on Gregorian chant, conducts the vocal ensemble Vox Clamantis, whose repertoire often mixes Gregorian chant with contemporary music, written specially for them, sometimes adding jazz and other genres. The acclaimed contemporary music ensemble U: prefers experimental music and commissions new pieces from both Estonian and foreign composers. Estonians have a secret: the chromatic kannel (from the zither family), with its exciting shades of sound, is perfectly suited for performing contemporary compositions. As two ensembles, Resonabilis and Una Corda, have a kannel player, composers are able to test the possibilities offered by this particular instrument. The Soviet music education had a strong system and professional standards. The musicians today still have a solid technical foundation and the precision of their performance is often praised by music academics. The emotional side of a performance, as well as non-academic styles in general, lagged behind. Now, when higher education in traditional and rhythm music is available in Estonia, the lighter styles are going through major changes. Big music festivals, and small ones after them, have also had a part in creating a new music life. 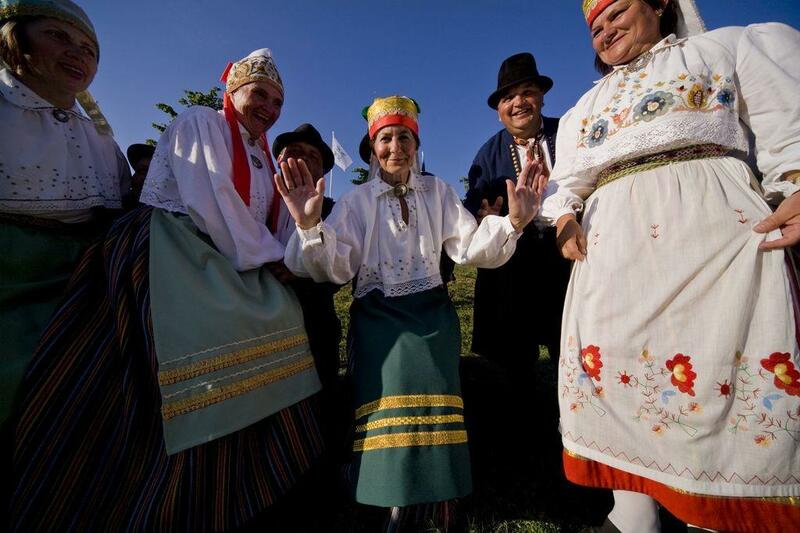 The most important meeting place of Estonian traditional music is the Viljandi Folk Music Festival, started in 1993. During the festival days in July, the entire town of Viljandi can experience how local identity and folk heritage meet up with today’s way of thinking and living. The Department of Folk Instruments was opened at the Viljandi Culture Academy at the end of the 1980s. Instead of Soviet-era customs, the more liberal Western interpretation of traditional music was set as an example: mixing music of different peoples and adding jazz or pop music approach. Traditional music began to be taught as a living tradition and not just through museum exhibits. With equal sensitivity and creative touch, today’s traditional musicians use our heritage, traditional and modern instruments, as well as live electronics. Mari Kalkun and Runorun on Estonian kannel, Finnish kantele and double bass provide songs in Estonian dialects and in old Fennic languages, adding a poetic flavour of jazz; Maarja Nuut blends looping violin and song fragments into an exciting mosaic; Trad.Attack! 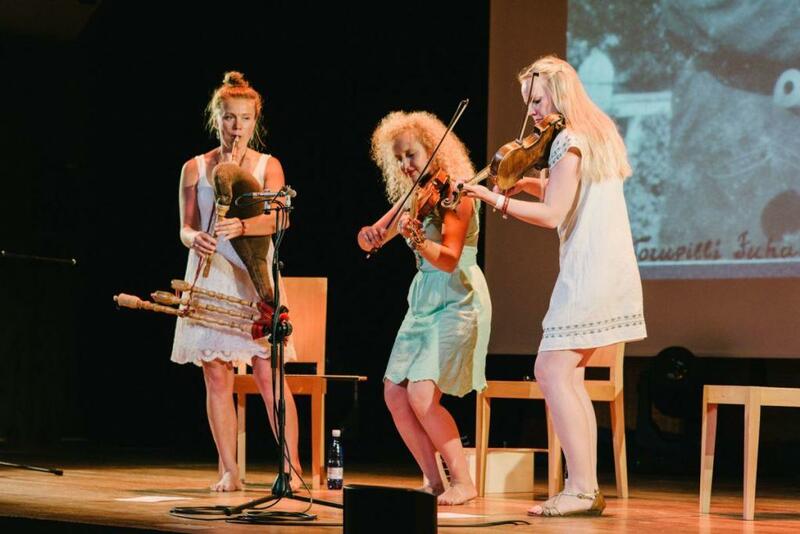 uses sounds from archive recordings; Svjata Vatra effectively unites Ukrainian and Estonian sounds and temperaments on stage. Estonian jazz music is diverse and developing. Creating original music is a standard that has quickly taken root here. Young musicians and groups present new and often rather experimental music quite early in their careers. The most extensive of the Estonian jazz festivals is Jazzkaar, organised since 1990. Besides traditional jazz, Jazzkaar presents ethno jazz and encounters with various forms of pop and club music. New jazz clubs are springing up across the country. In 2004, jazz music was included in the curriculum at the Estonian Academy of Music and Theatre. 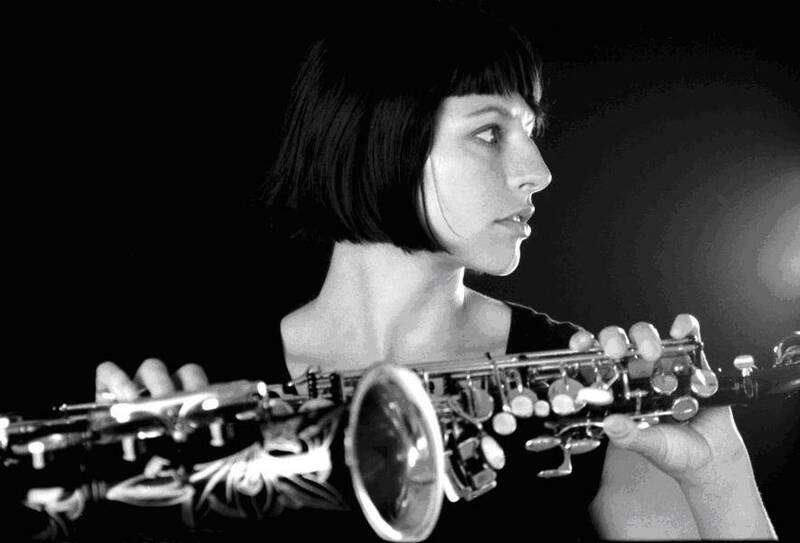 The biggest international interest, however, has been attracted by our jazz musicians who have acquired skills, ideas and contacts abroad: the saxophonist and band leader Maria Faust, the pianist Kristjan Randalu, the singer Kadri Voorand, the double bass player Peedu Kass. 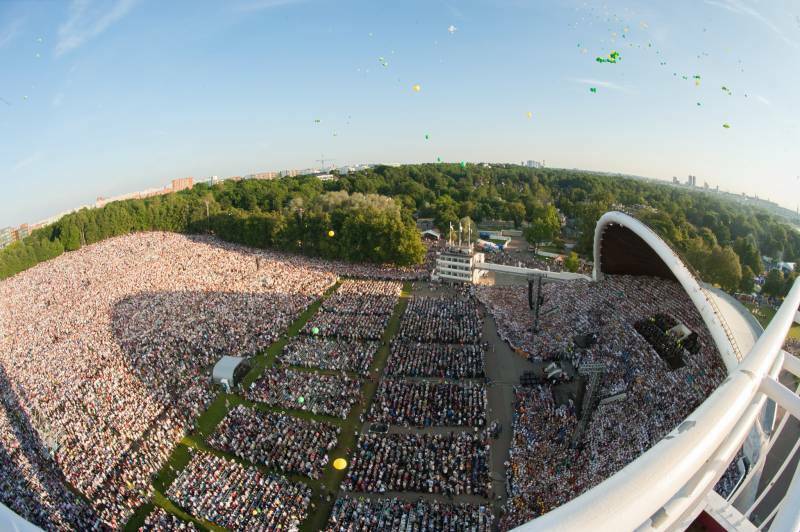 Estonian pop music has unexpectedly been enjoying huge arenas. In the 1980s several musicians were stars all over the Soviet Union, introducing fresh Western ideas to “one sixth of the planet”. They had a lot to offer. They listened secretly to Radio Luxembourg and watched Finnish television. These big venues disappeared in the 1990s and new ones outside home were difficult to find. In the new millennium Estonian musicians have been internationally successful mainly in narrow niches – for example, Pastacas’s somewhat naive electronics, Pia Fraus, appreciated more by the Japanese than by Estonians, Maria Minerva’s music, where disco-energy meets post-punk and the result seems to float between sleep and wakefulness, and Metsatöll’s highly charged folk metal. Since 2009, the local music industry festival Tallinn Music Week (TMW) has helped Estonian bands have a chance to perform abroad. So far, TMW has been most useful to Ewert and the Two Dragons, an indie-rock band with dazzling sounds, who produces romantic and organic music with epic lyrics. A more thorough overview about the Estonian music, written by Maria Mölder, can be read at the booklet “The World of Estonian Music”. You can order it from estinst@estinst.ee or read the pdf. Katrin Tombak is the publications editor at Estonian Institute.